Thank you Marcela, I wish you have nice weekend ! 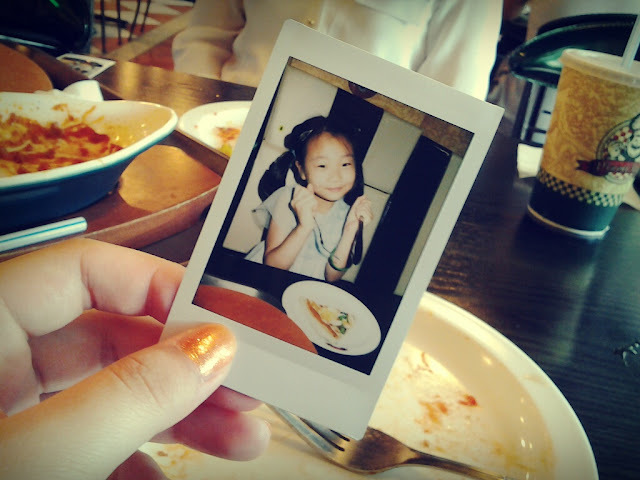 You got to love polaroids.=) I always wanted a Polaroid camera when I was younger. 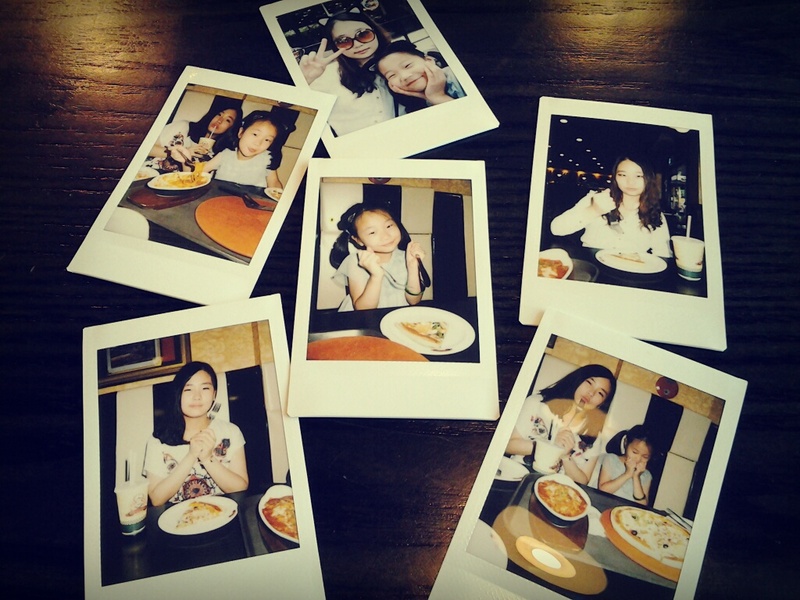 My sister worked hard for buy that polaroid camera...This camera always gave us precious memory! Yes,the german language has a lot of grammar,but french is even more difficult.xD By the way...my name is Vanessa Billie-Jill-Jean...I know crazy and long name,but my mom could not decide. these snapshots are adorable. 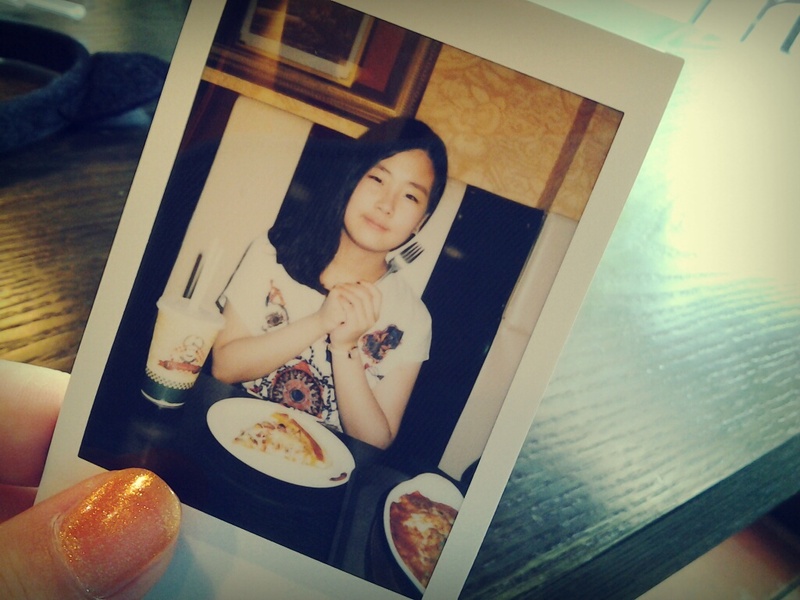 there is something special about a Polaroid!